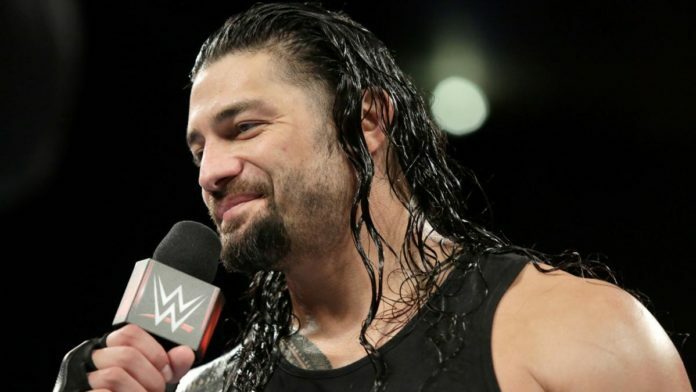 Roman Reigns has opened up about his recent feud with Bobby Lashley on WWE television. The former WWE Champion recently spoke to Helen Yee Sports where he discussed Lashley’s run in WWE since his return earlier this year. In this interview, he noted that the feud with Lashley is new and caught us up to speed on their current storyline, which is the fact that Lashley beat him at Sunday’s (July 15, 2018) WWE Extreme Rules pay-per-view event in Pittsburgh, Pennsylvania at the PPG Paints Arena and that they will square off in a #1 contender’s match on next week’s episode of RAW to find out who will challenge Brock Lesnar for the Universal Title at SummerSlam. Also in this interview, Reigns was asked how he thinks Lashley’s WWE return has worked out for him thus far which he noted that he thinks it was a little rocky from the get-go but that Lashley is really settled in and getting comfortable. H/T to Wrestling Inc for the transcribed quotes.